Whether you are just moving into a new home or remodeling, taking time to decide how to furnish your bathroom right the first time may seem tedious. However, even something as simple as changing your shower curtain rings can breathe new life into your old room. Think of your bathroom as an artist’s canvas and you are the artist. Start with your tile and walls as your base. Add in your necessities such as a toilet, shower and a sink. Bathroom medicine cabinets are another way to add a personal touch and provide functional storage. After you cover the basics, you can start on the furnishings to bring the bathroom to life. 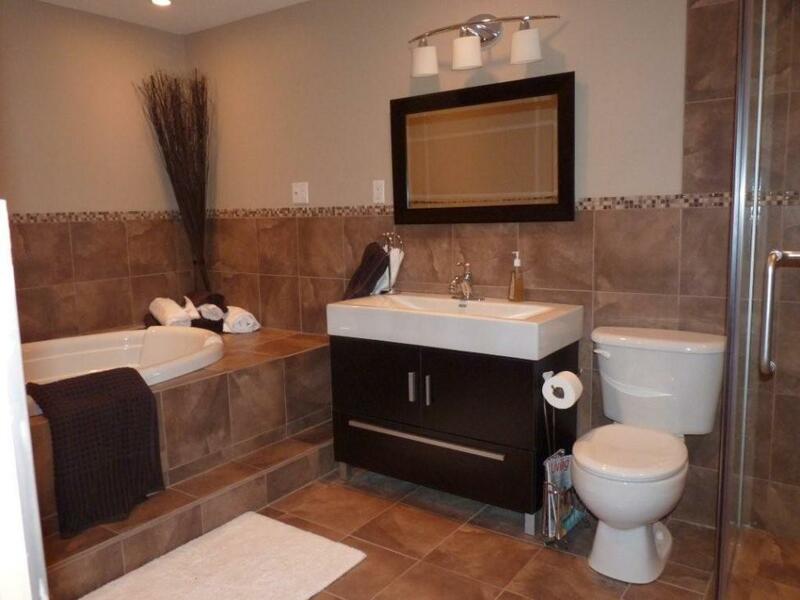 Looking at your bathroom layout is a great starting point. It allows you to see the size scale that all of your furnishings need to fit. A small, narrow bathroom needs furnishings that are not bulky. Next, look to the fixtures on the bathtub, sink and door handles. There should be a common, uniform look. That way, you can coordinate your shower curtain rod rings to them. Some people use plastic rings, but using shower curtain metal rings provides a sleek, modern design that is more durable. Next, you need to choose a cabinet. Bathroom medicine chrome cabinets really shine when they are clean, and they coordinate with almost any decor. After you have chosen new furnishings, you can decorate with new accessories, such as pictures for the wall, bathmats, toothbrush holder, trashcan, towels and more. There are many great accessories that are both beautiful and functional.